Flowers are among things that make our life better and they encolour our faded world. Most of us love flowers since they are really beautiful. There are thousands of flowers on the planet, but some of these flowers are very rare and it is incredibly hard to find them. Here is a short list of some rare flowers in our world. .
Another exotic and interesting flower in the list is Monkey Face Orchid. 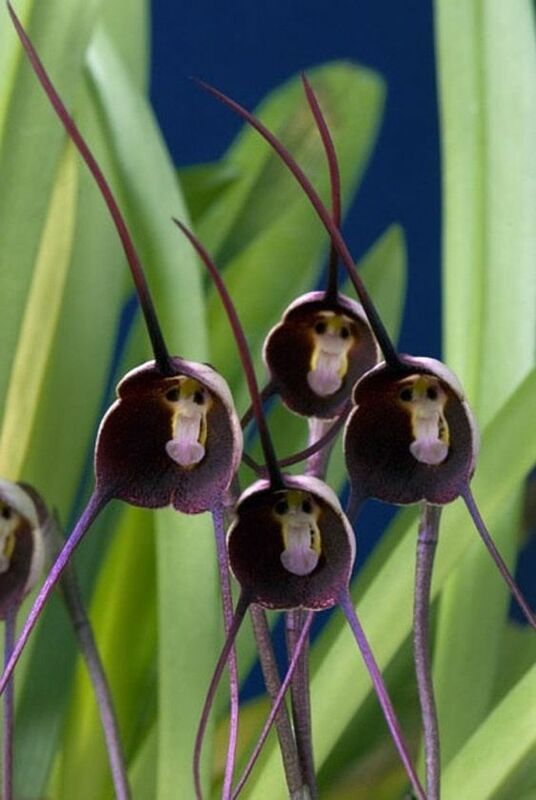 This flower is very known as it exactly looks like face of a monkey. Monkey Face Orchid smells like orange. 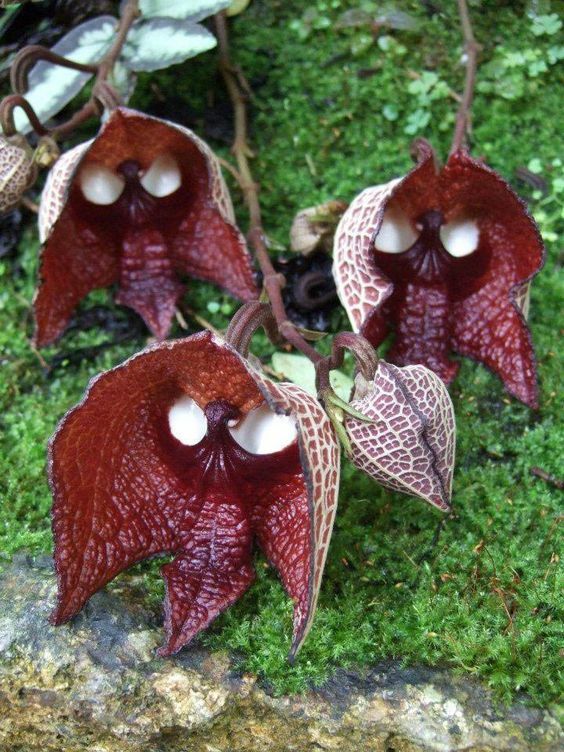 Dracula is another name of this flower. It only grows in high altitudes, places between 1,000 meter and 2,000 meter above sea level. Colombia, Ecuador and Peru are some of examples in this regard. Grevillea comes from Proteaceae flower family. It mainly grows in New Guinea, Australia, Indonesia and New Caledonia. This flower is also known as silky oak, flower spider, and toothbrush plant. 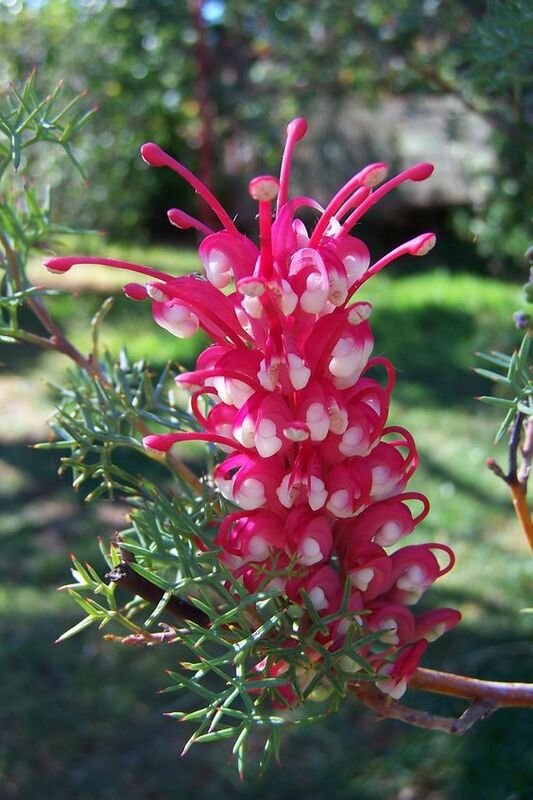 Grevillea has an amazing look and its colors are bright. Some people use this flower to make a sweet drink. Black Bat Gold Flower is another original flower. This flower is long in size and it is very unique in appearance.Leaves of this flower can reach up to 40 cm long in size. Black Bat Gold Flower grows in Burma and Thailand. Flame Lily is a kind of poison flower and it comes from the family Colchicaceae. This flower has a very unique feature and most of parts of the flower contain dangerous poison. It causes skin irritation problem when you just touch this flower. Flame lily is native to Southern Africa and can grow well in most of tropical areas. 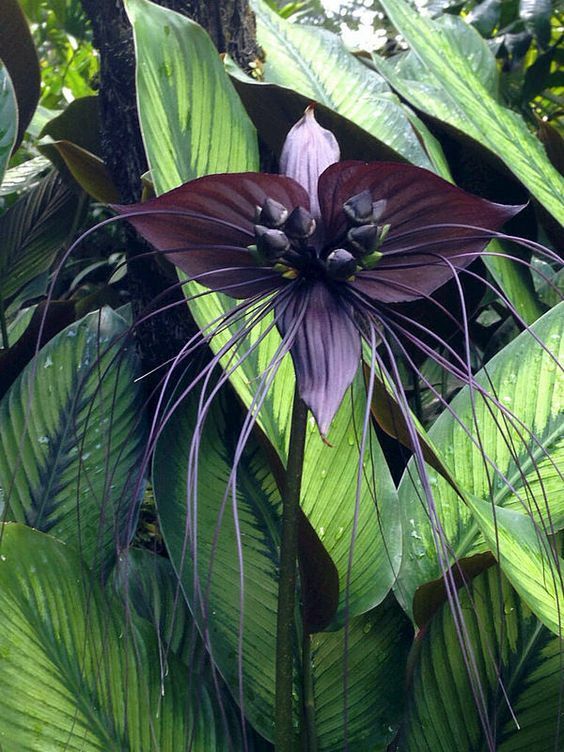 The next unique and exotic plant is known as “Jack in the Pulpit”. This flower has a very interesting appearance. 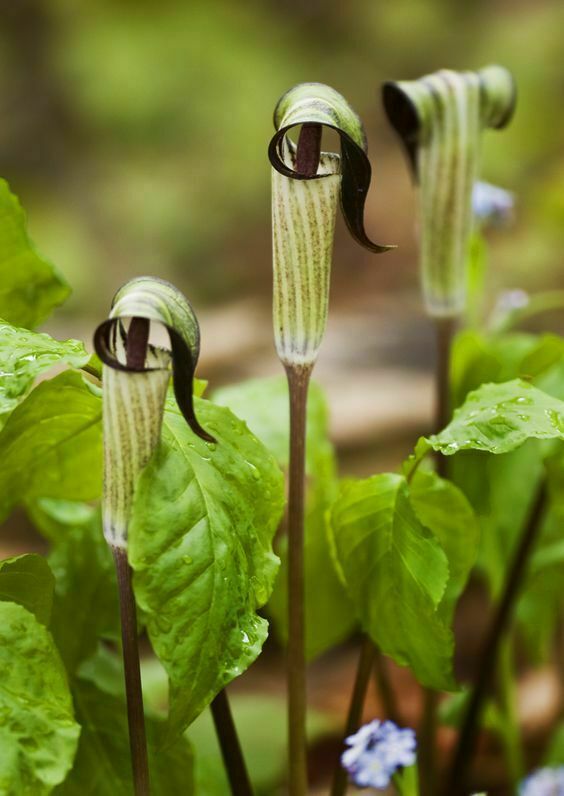 The flower is is form herbaceous perennial family and it is also called as Arisaema triphyllum. 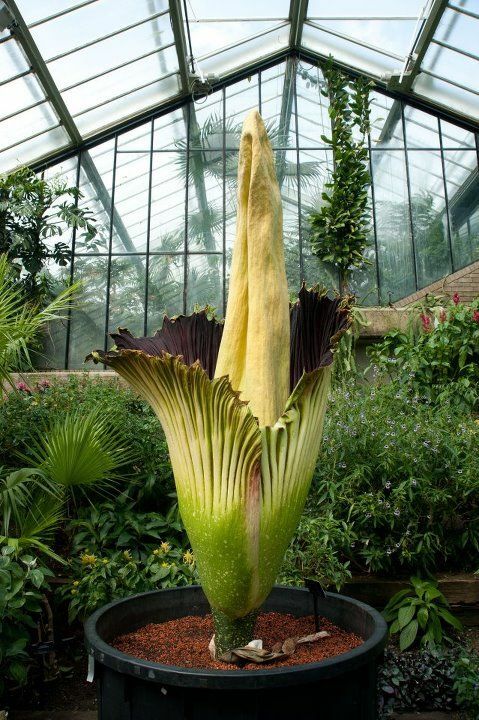 Corpse Flower or Amorphophallus Titanum is the largest and most remarkable flower in the world. This flower has very strong odor and it is originally from western Java and Sumatra Islands, Indonesia. 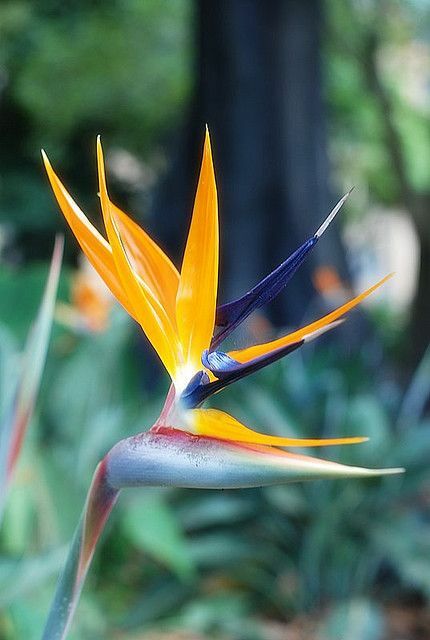 With its unique shape, Bird of Paradise deserves to take place in the list. It looks like a crane bird. This flower has an amazing appearance and it is seen as one of the most beautiful flowers on earth. This exotic flower is from Africa and usually blossoms in September. Hammer Orchid is a member of Orchidaceae flower family.Orchidaceae family has 10 different plants. All of these flowers are found in South West of Western Australia. 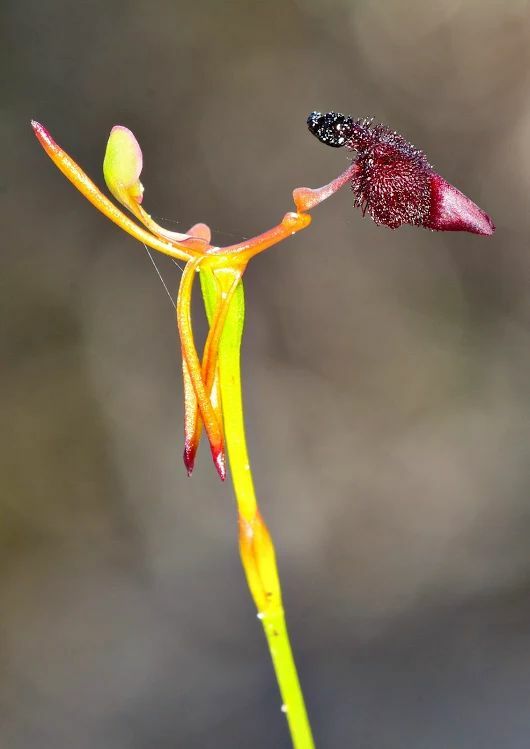 Hammer Orchidi is too, grows İn Australia. This flower has an appearance like a hammer and it has very beautiful colors. Hammer Orchid is very rare and it is among endangered plants. Another exotic flower is Happy Alien Flower. 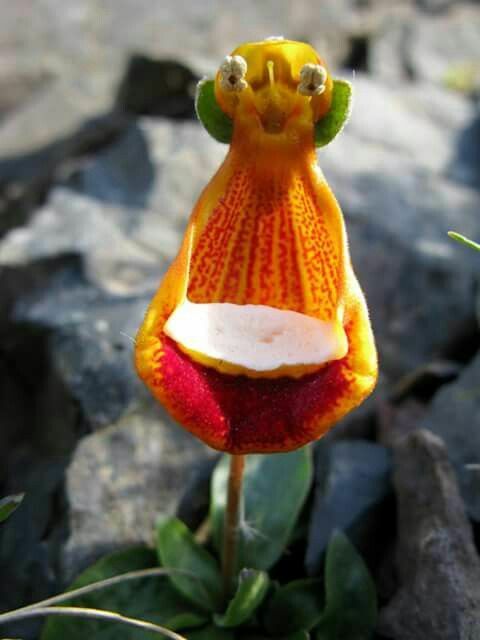 As you can see from the image, this flower looks like a happy alien. It is from the southern part of South Africa. The flower is also known as Calceolaria uniflora. Rafflesia Arnoldi is one of the most interesting flowers in the world. It is also known as “corpse lily”. The flower has very unique odor and it is among endemic flowers. 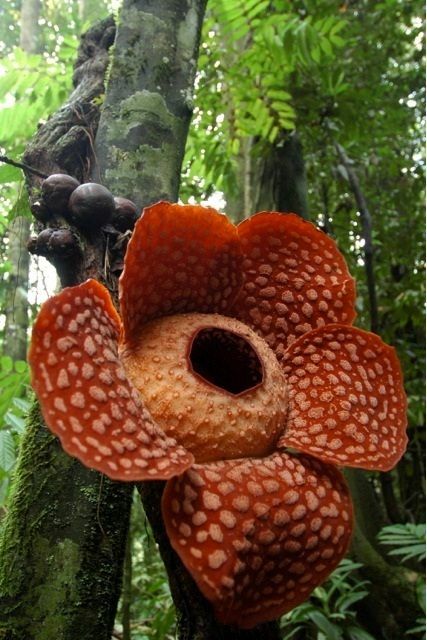 Rafflesia Arnoldi grows in rainforests in Borneo and Sumatra, Indonesia. Dart Vader Flower is another rare flower in the list. This flower is mainly found in Brazil but today it can also be seen in Kyoto Botanical Garden in Japan. The flower has very unique appearance and most of people associate it with a popular character in Star Wars movie. 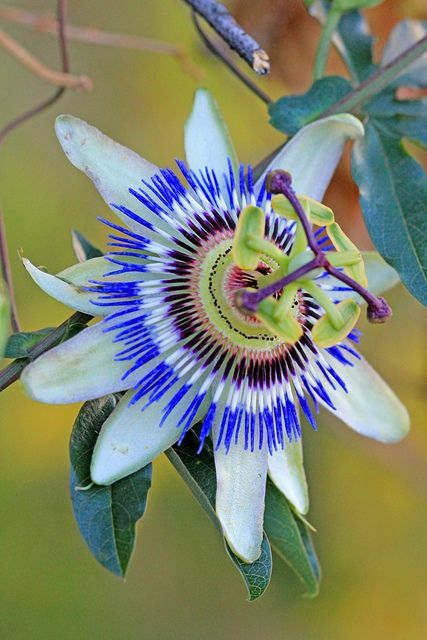 Another rare and exotic flower in this list is Passion Flower. This flower has very a very beautiful appearance and it is found in America. The flower is very famous in some regions and several type of Passion Flowers produces fruits.